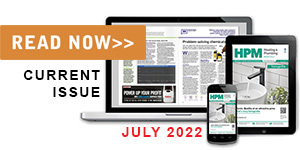 Heating and Plumbing Monthly (HPM) is the ‘go-to’ publication for any professional engineer, installer, or plumber. Launched in 1984, it is the brand that readers can trust. 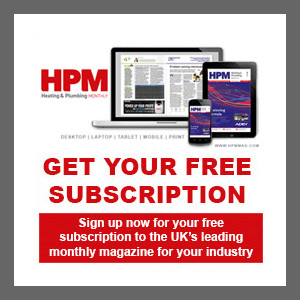 With its in-depth features, industry news, installation guides and competitions, HPM is the heartbeat of an ever-evolving industry, offering an unrivalled overview of this thriving sector.